An Aanand L Rai directed film, that stars Shah Rukh Khan, Katrina Kaif and Anushka Sharma; does it get better than that? We don’t think so, and this film is certainly one of the movies that have caught our eyes recently! 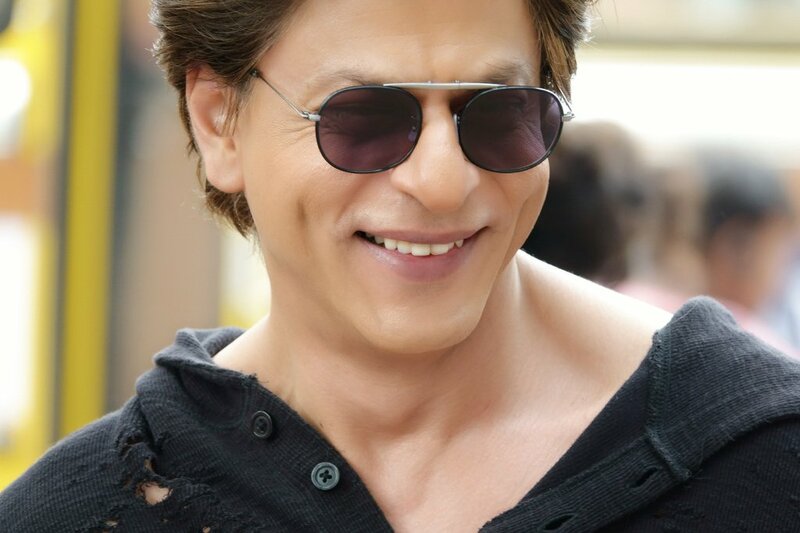 Though not much as been confirmed about the story, we do know that Shah Rukh will be playing a very interesting character in the movie that is in part an emotional love story. That picture and the cast certainly makes us smile! As for the characters of Katrina and Anushka as well as the many special appearances that have been reported we will have to wait and watch! We can’t wait to hear more about the untitled project that is expected to release in late 2018.